Ripped, mugged, robbed any such adjective could very well taint your holiday. 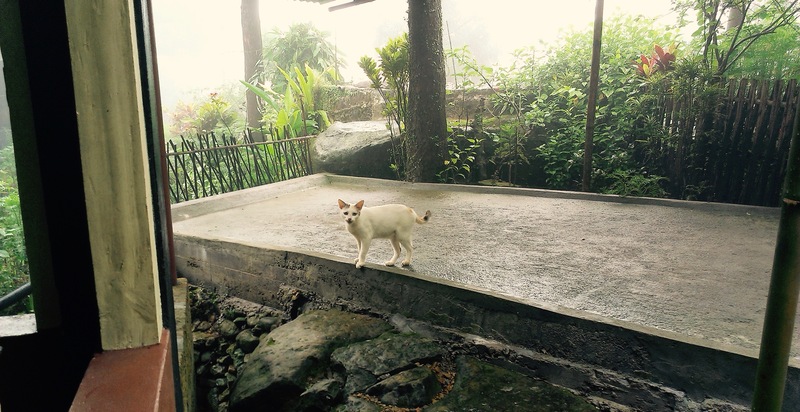 Regardless of your gender, one bitter experience during your trip leaves you with a firm notion about the country and its people. Though a bitter incident is must for a traveler like me who sees goodness in everything without a dash of skepticism in mind. These incidents not only teaches you but makes you strong and cautious for your further travels. 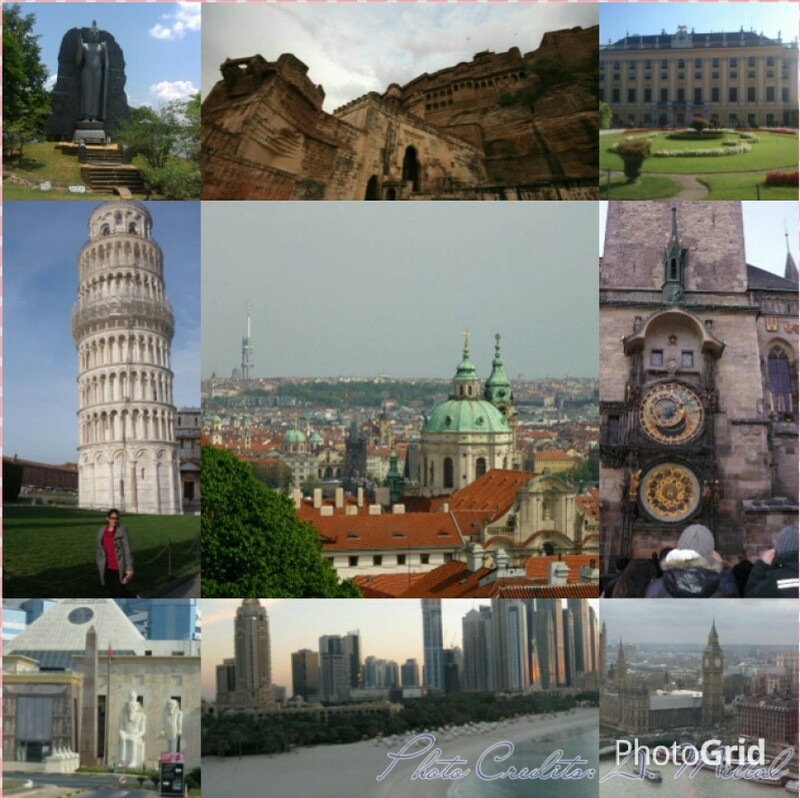 It was in October 2012 when I debuted my first solo trip to Eastern-Central Europe. Clustered with mixed feelings of excitement and anxiety I began my journey. My route was Prague-Krakow-Budapest-Vienna-Munich. It still excites me to think how I covered my journey. Thanks to social networking platforms such as couch surfing getting connected to other travelers and like -minded locales was quite a piece of cake. It wasn’t the first time that I was traveling alone far away from home but I still had inhibitions. To my surprise the journey started with awesome people in Prague and Krakow who really made my trip worth it. The gala time I had with them further strengthened my belief in goodness of the world. With the same faith I proceeded to my next destination – Budapest, I was brimming with excitement to experience this hippie city. I boarded the night train from Krakow to Budapest via Bratislava. I had booking in comfortable sleeper cabin where I took lower berth and placed by baggage beside me. In only couple of hours I was asleep. Suddenly at 5am I woke up with a jerk only to find my DSLR camera bag was missing with passport and wallet. The discovery rocked me so much that I froze and rubbed my eyes to try to search it again. When I realized it was actually missing I panicked that woke up other passengers in my cabin. I woke up the ticket checker who was in deep sleep himself and told him about the robbery. I was so desperate to find my bag that I didn’t wait for him to direct me but I ran through the corridor barefoot. In between I saw other opened wallets, few Chinese passports and an iPhone, but I was least bothered, I was only worried about my bag and my passport. I ran till the end of the corridor and found my bag lying fully opened without any camera and money but thankfully had my passport and debit cards. I was not happy with the things I recovered but with what I lost. I was crying incessantly begging to get my camera back. Everybody around me kept giving me sympathy and somebody even told me Bratislava has a bad reputation for thefts and scams. Nonetheless, at the Budapest railway station I reported the incident at the police station to at least get the FIR report to claim my insurance. I was still crying though. Seeing me like that a police man even offered me a lift to my hostel. Well it wasn’t over the worse was yet to come. I reached my hostel only to find that entire hostel was empty. Yes I was the only occupant, imagine how depressed that made me. I waited for the hostel owner for more than an hour to check-in since he went out for lunch!! The hostel was good though and owner also calmed me down when I told him about the whole incident. 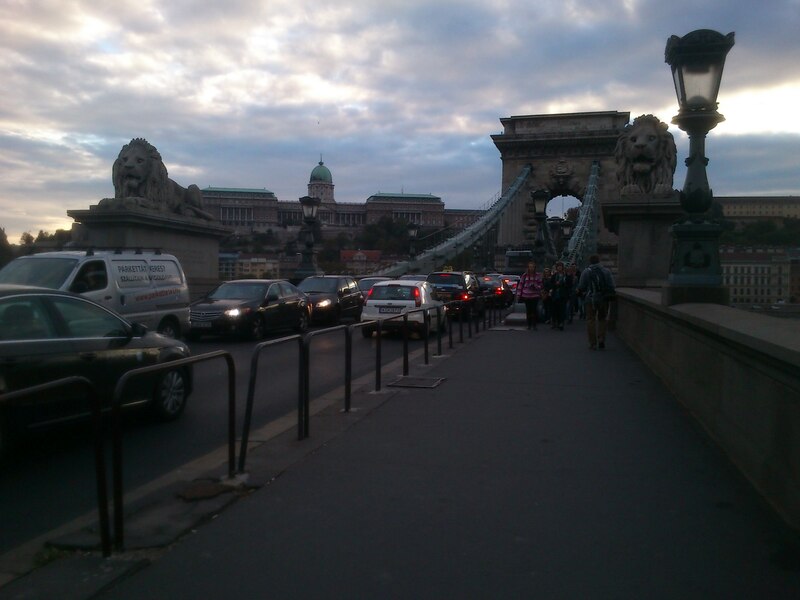 The whole incident made me feel so low but didn’t mind to take a walk around the city and admiring the Danube bridge. By 7 pm I was so tired I went back to my hostel and slept. It was still empty so I locked my door to feel safe. I had to leave for Vienna the next morning so didn’t have much to unpack or pack. It was around 2 or 2.30am that I first heard the door bell but I was in such deep slumber I totally ignored it. But after continuous noise of it for at least an hour, I woke up and kept debating with myself if I should open the door. Door bell at 3 am is spooky..who would ring the bell of a hostel at such odd hour? A guest right. I mustered courage and went to open the door. A young guy in early 20s was standing at the door, who told me that he was staying in this hostel and was out partying. First I didn’t believe him but his looks caught me and I thought he may be genuine so I opened the door. He then asked me to give him the key of the main door because he had a friend or brother I don’t remember exactly who was waiting for him downstairs and he didn’t want to disturb me again but I was adamant. I said you may go and get your brother I will open the door for you again. In no time he returned with his brother who was bald and looked almost like a junkie. All the time both the guys kept asking me the key for the main door. It was then dawned upon me that they are not guests, they are thieves!!!. I strategically made my way to my room, locked it from inside and called the owner to ask if anybody else is booked here. Since it was still 3.30-4am he picked my call after so many trials and told me it’s only me who’s staying there. He asked me to keep everything locked he was bringing cops but it would still take him 20 mins. All the while I was making calls, both the guys were hitting my door to ask me to come out. I would be lying if for a sec I didn’t think that I’d be raped or dead. Though I discovered that in such difficult situations my mind works at its best. I asked the owner for emergency number but he was still in sleep so I googled it. I called helpline and told them the whole story fumblingly. I have bad memory for the names and addresses but for the first time I could remember the whole address of the hostel. I could still hear the bangs on the door. I deliberately started shouting “send police” loudly to let them hear that they can get in trouble. It was after 15-20 mins I again heard the door bell and got a call from the owner that it was him at the door with the cops but by that time the guys had fled away from the window. After giving the owners all the details about the incident and guys, the owner told me these guys have tried to break-in previously also when the guest was actually robbed by them. I didn’t know if to feel lucky or scared or angry that why didn’t the owner warn me of it prior. The owner was so embarrassed by the whole series of incidents that happened with me in his country that he kept apologizing even when it wasn’t his fault. That was the end of my worst 24 hours in a foreign land. 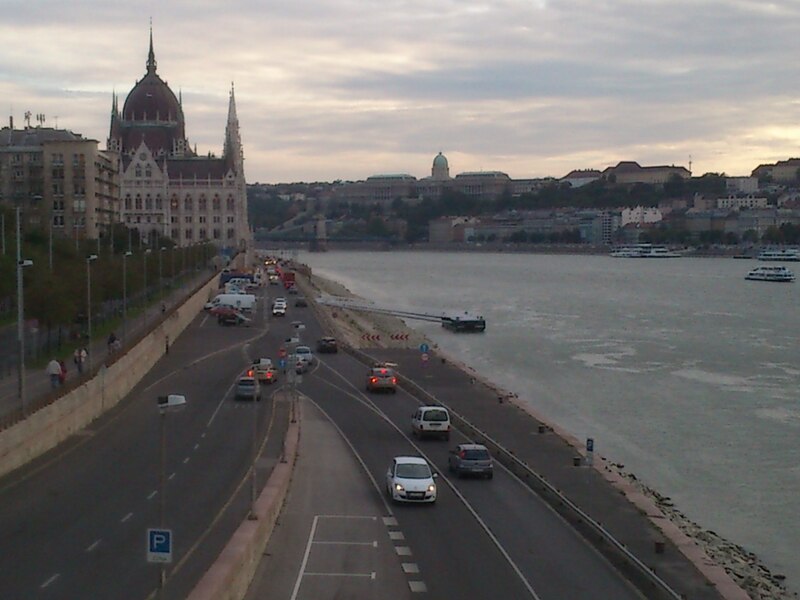 I detested Budapest and promised not to go there again. But sitting now, after almost 2 years I only regret of my lost pictures from Prague and Krakow but nothing else really. I still want to see that beautiful city and walk on the splendid Danube bridge. I am proud of myself to deal with the situation so well. I learn t so much from it that now I have a checklist of my own to avoid any mishaps like these. 1. Dismantle your camera. Separate the parts-lens and memory card.So that you don’t lose everything. 2. Divide the money in different pockets of your luggage. Keep cards separately. 3. Of course lock your stuff but more than that if you are taking a night train always put the sling crossing your shoulders. 4. Keep SOS ready. Take down emergency numbers. 5. No harm in keeping money in grose but safe areas such as underpants with pockets. Taken from my phone. The only memories that I have of the city.